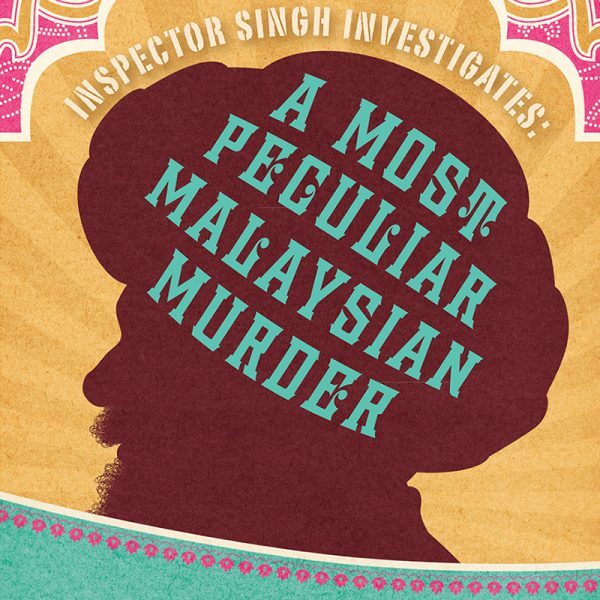 The portly, methodical Inspector Singh is a thorn in the side of his bosses on the Singapore police force, so they send him off to Malaysia to monitor the trial of Chelsea Liew, a Singaporean beauty queen accused of killing her abusive millionaire ex-husband. The plot, revolving around the difference between secular and Islamic custody laws, is unexpectedly nuanced and surprising. But the keenest pleasures of this book center on Inspector Singh, and his attempts to see justice served while somehow maneuvering around his excessively zealous sergeant, keeping his white sneakers clean, and scoring the occasional tasty snack. 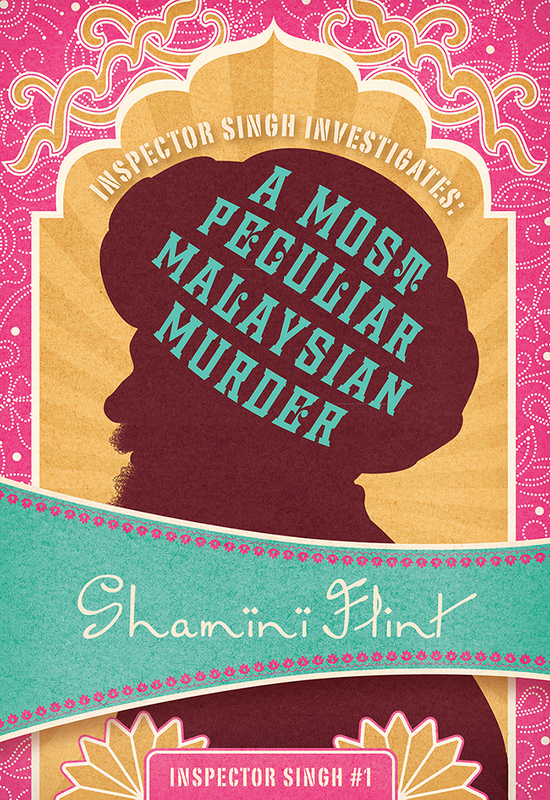 The novel is the first in Shamini Flint’s series of mysteries set in various Asian locales and featuring a Sikh detective.